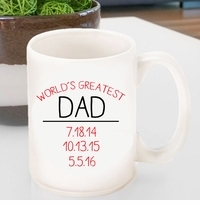 Is your Dad a great man? 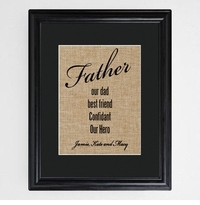 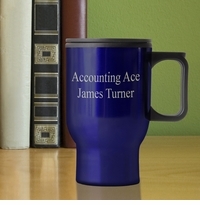 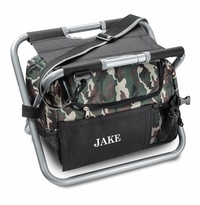 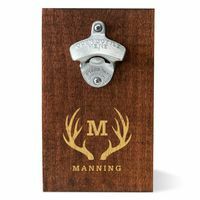 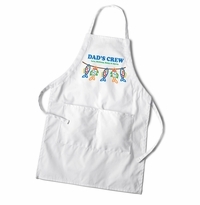 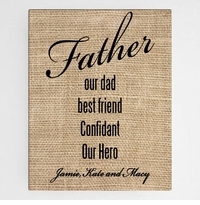 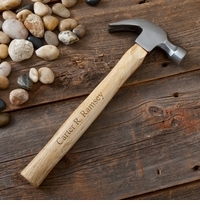 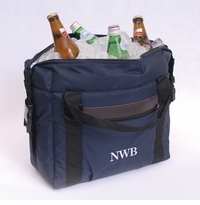 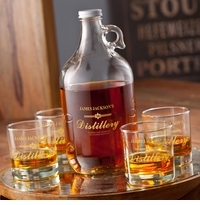 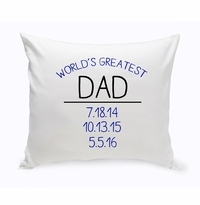 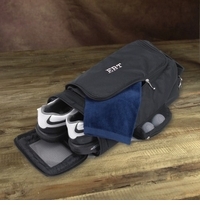 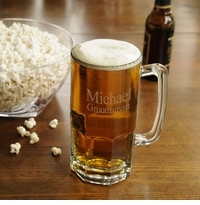 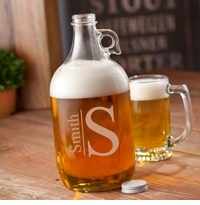 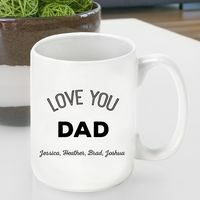 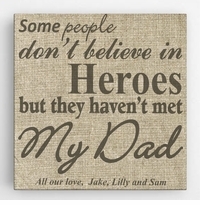 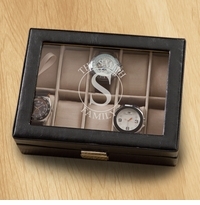 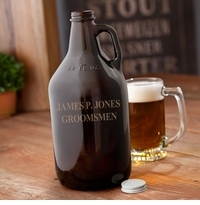 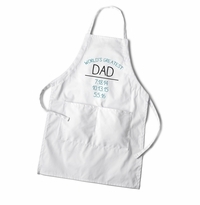 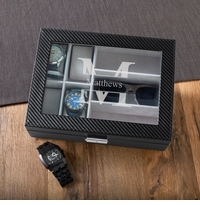 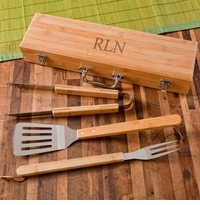 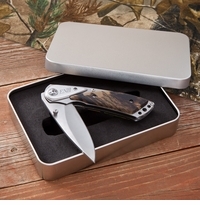 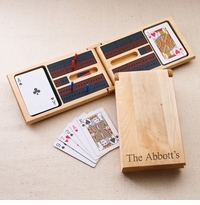 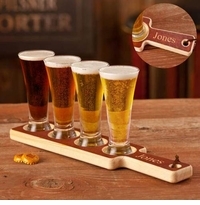 Then tell him how much you love him with one of our wholesale personalized gifts for Dad. 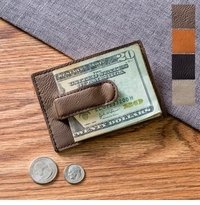 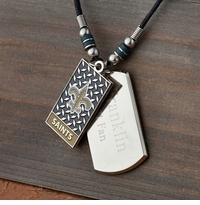 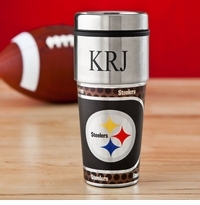 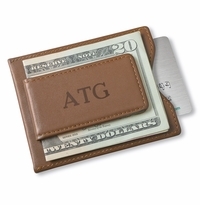 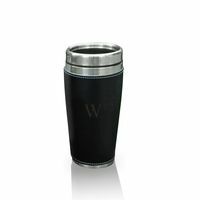 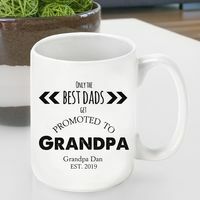 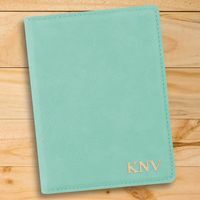 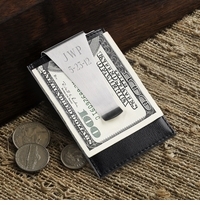 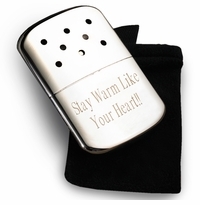 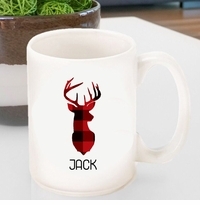 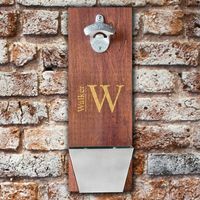 Select the ideal personalize gift from our wide variety of wholesale personalized items, including high-quality pens, attractive key chains and money clips, mugs, handy pocket tools, sports and travel gear, and much more. 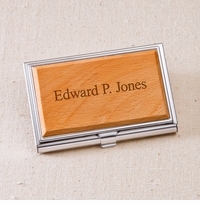 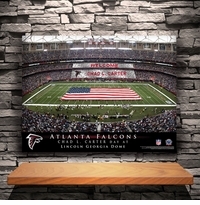 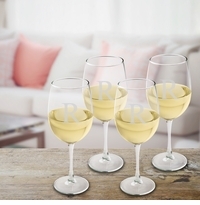 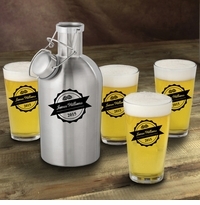 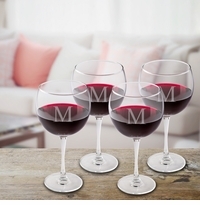 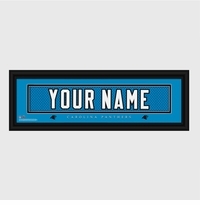 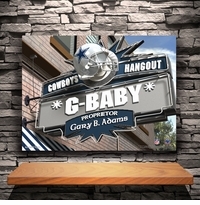 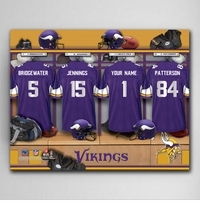 Personalized for that extra special touch!